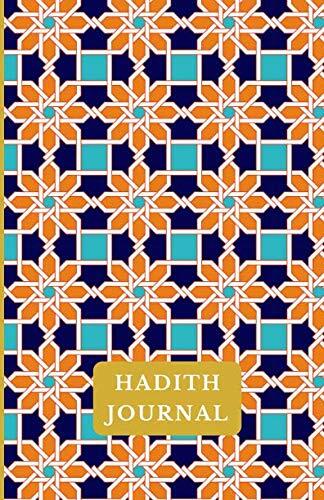 Have You Seen The New Muslima Journals? 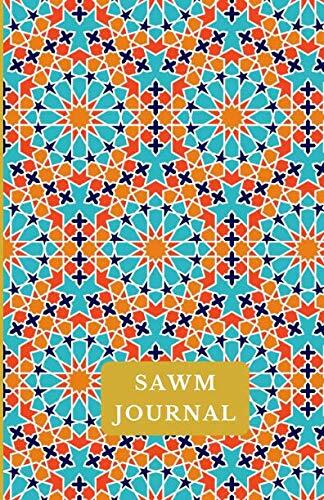 One-of-a-kind journals for mom and child offered in paperback and digital format! 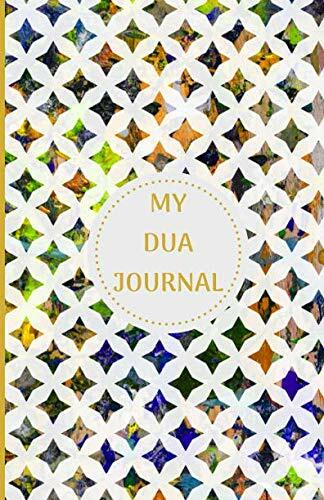 Purchase The Muslima Journals On Etsy At My Shop The Muslima Journal! 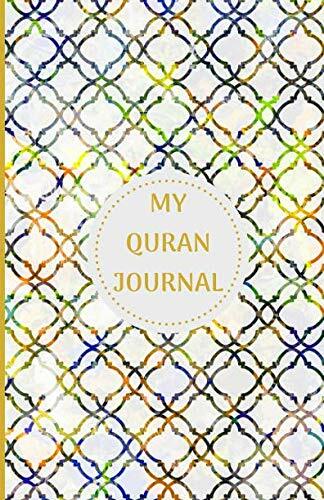 Introducing The Full Range of Spiritual Journals Quran, Hadith, Dua, Sawm, and Salah Journals! 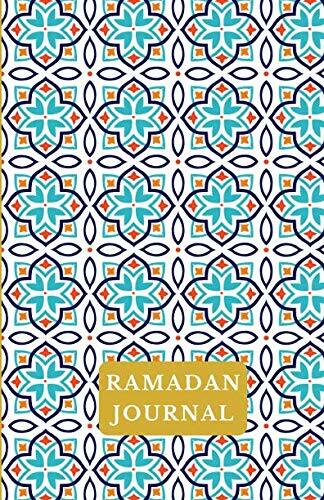 Introducing the Ramadan Journal for Muslimas, Moms, and Teens in time to be shipped for Ramadan! 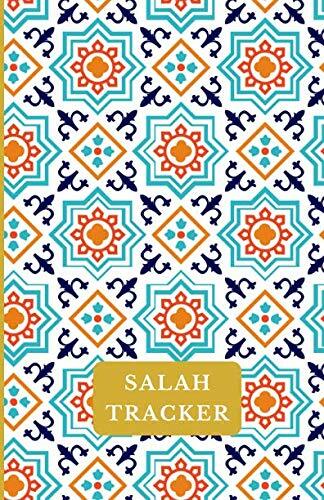 Available for purchase on Amazon at Muslimommy Bookshop with FREE SHIPPING for Prime Members! Available In Beautiful Designs And In Paperback! 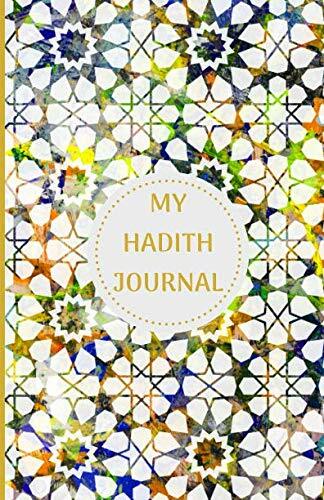 Purchase Your Journal On Muslimommy! 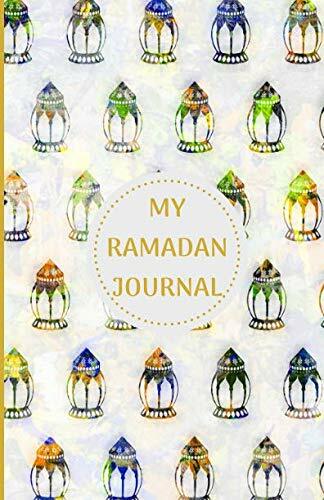 GET RAMADAN READY WITH A PAPERBACK JOURNAL! 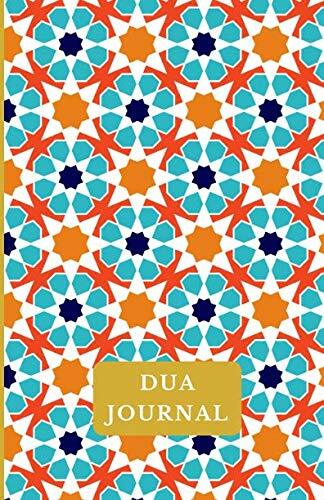 GET RAMADAN READY WITH A DIGITAL JOURNAL! 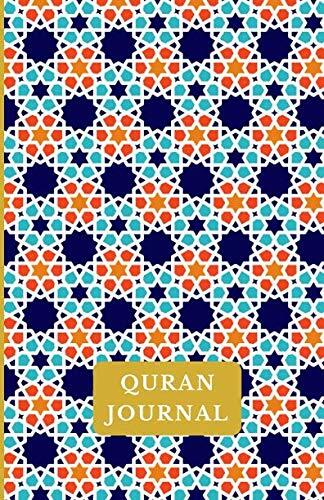 INTRODUCING THE CHILDREN’S SPIRITUAL JOURNALS! 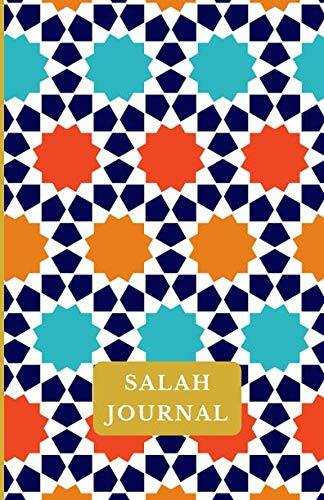 Purchase The Children’s Journals On Amazon! 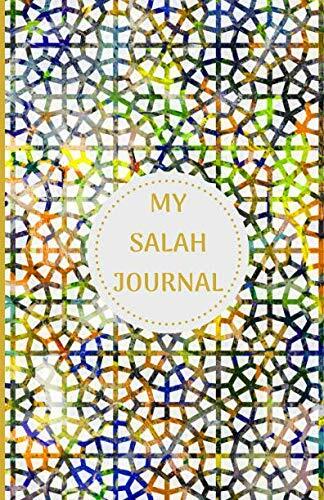 Introducing My Ramadan Journal for children in time to be shipped for Ramadan! *This page contains affiliate links. Click the Affiliate tab in the footer to read more about this.